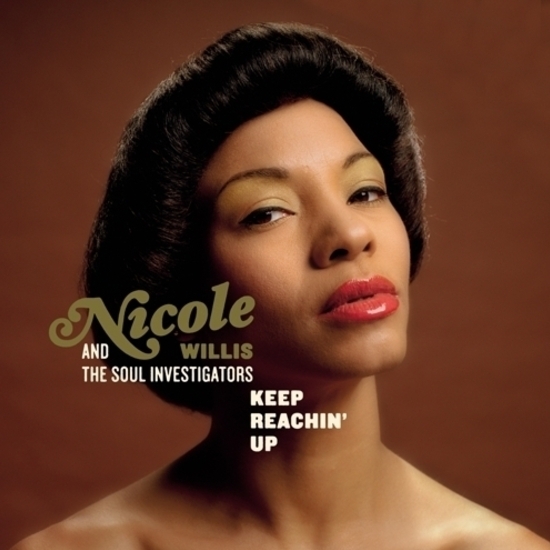 Light In The Attic Records is proud to release a passionate but suave mod soul collaboration between the lovely and talented Nicole Willis & The Soul Investigators. From the cold far North dance underground, this scintillating vocalist and celebrated Finland funk collective have created a uniquely hot record of romantic grooves. The Brooklyn-born Willis has worked with Curtis Mayfield, Leftfield, and done crucial work for Mo’ Wax, while the Finnish-bred Soul Investigators have crafted two previous full-lengths and a handful of 45s. 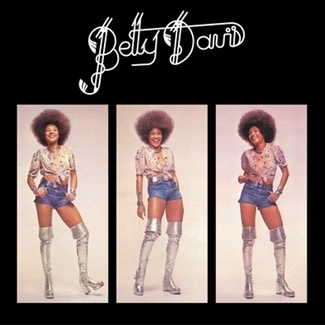 Adored by the UK’s Northern Soul DJs and fans, Keep Reachin’ Up has conquered Europe with timeless tracks like “Downtown” and “Feeling Free” – the 2006 Worldwide Winner for Song of the Year according to world famous DJ Gilles Peterson. International momentum for the album has also been spurred by a BBC Top Ten Track of the Year listing for “If This Ain’t Love”, four star reviews for the Finnish release by MOJO & Record Collector, and a nod by Dusty Groove as an “instant classic” . Some notable members of The Soul Investigators include: Producer Jukka SarapÃ¤Ã¤ on drums; Didier “Baby Spector” Selin on tambourine, guitar & bass; Pete Toikkanen on guitar & bass; Antti MÃ¤Ã¤tÃ¤nen on organ & piano; Sami Kantelinen on bass. The record also includes contributions from celebrated composer and Matador Records-alum Jimi Tenor, and string arrangements by world renowned violinist Pekka Kuusisto. 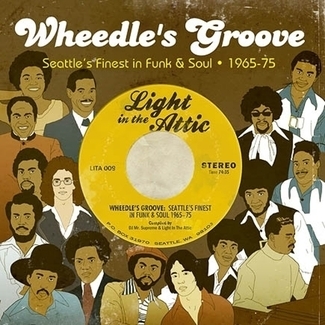 A classic soul debut, Keep Reachin’ Up is an essential addition to any collection! !